The District 8 gratitude dinner, held annually in October, is where the district committee shows gratitude to the groups of District 8. Meetings are currently held on the 3rd Wednesday of each month. You are welcome to attend early for dinner at 6pm. The meetings begin at 6:30pm. At least a month’s notice will be given of any changes. Meeting Location: Please ask a member of your group for the current location of the meeting. 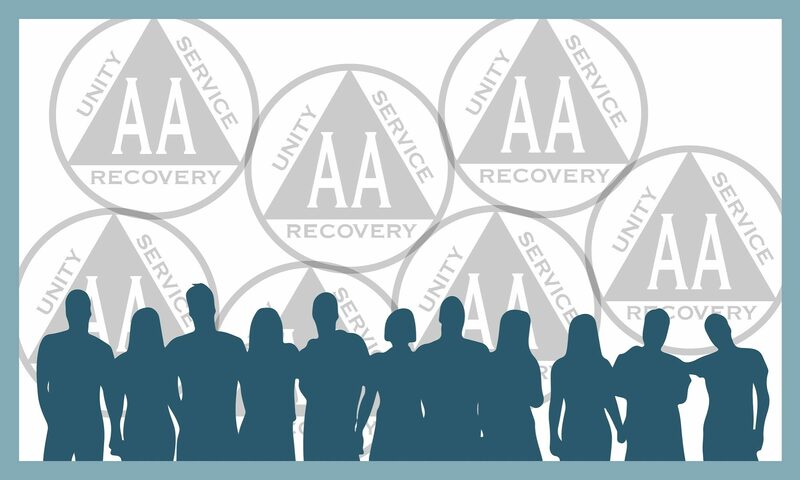 District meetings are for AA members only. In the AA Service Manual, attending district meetings is listed under the “duties” of a GSR – p. S 25.